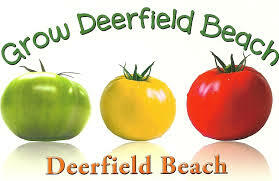 Farmers Market hosted by Deerfield Beach Historical Society ! CELEBRATE PIONEERS DAYS !! 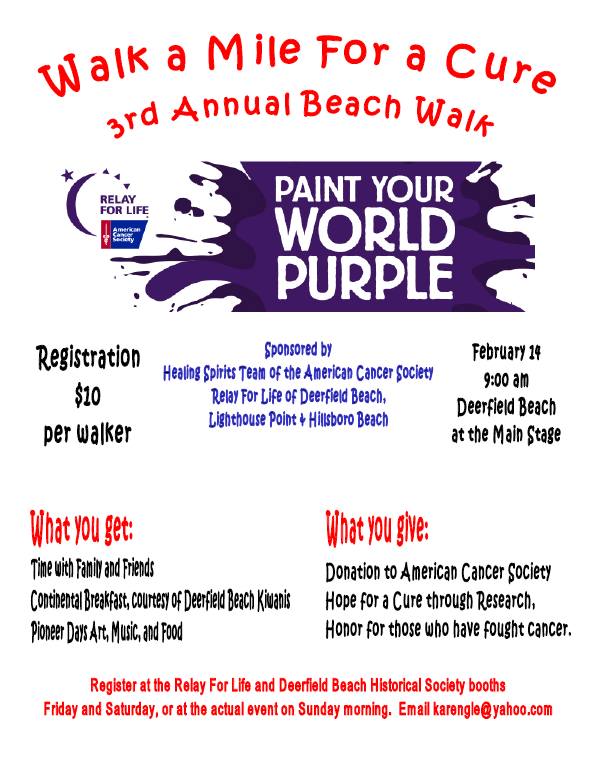 February 12-14 !! 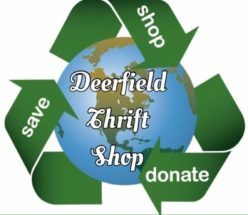 Wondering how to celebrate Pioneers Days this week in Deerfield ! ?Search no more! We have all the events you want to be at right here! 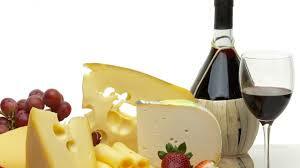 In honor of Pioneers Days the Historical Society is hosting a fabulous Wine and Cheese Party! Historical Butler House – 380 E Hillsboro Blvd. 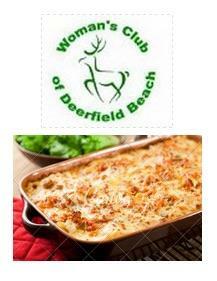 Join the Woman’s Club of Deerfield Beach for a delicious Lasagna Dinner in honor of Pioneers Days! COME DOWN and ENJOY your choice of meat or veggie lasagna, drinks and desert! 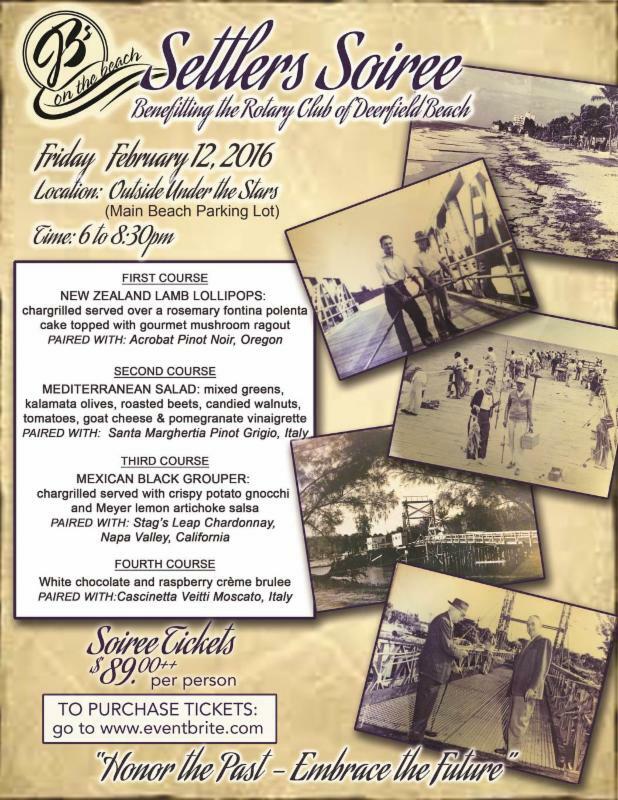 DAY 1 – February 12, 2016! 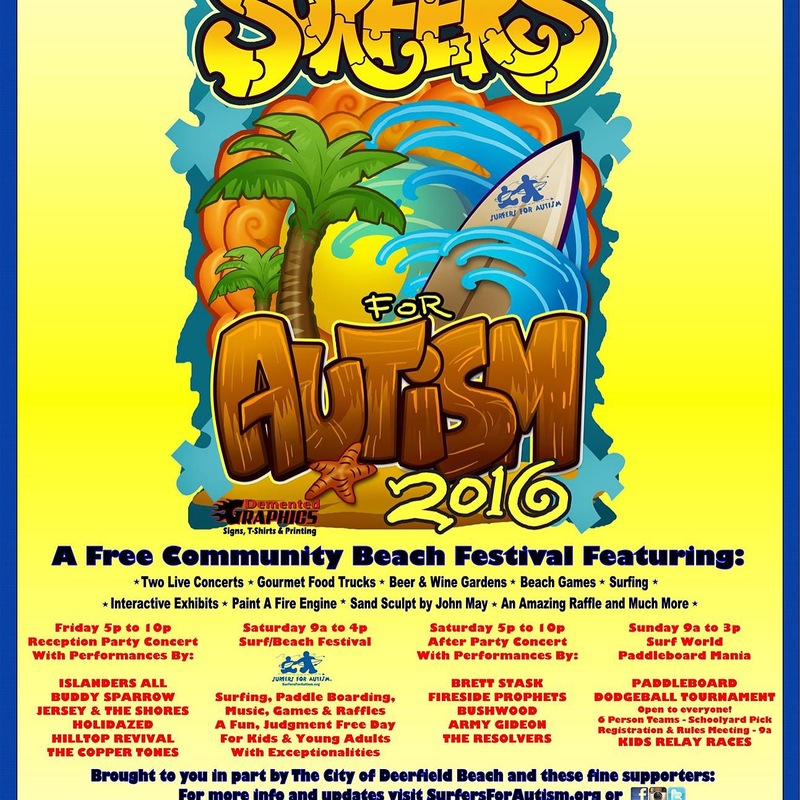 FINAL DAY – FEBRUARY 14, 2016 CELEBRATE ALL 3 DAYS!!! 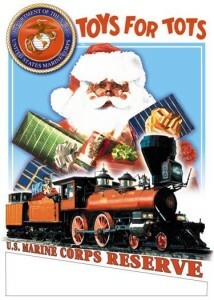 FOR MORE INFORMATION, CHECK OUT LINK BELOW.